Our various programs at Consciously are all designed to help you increase your wellness and to become the best version of yourself. 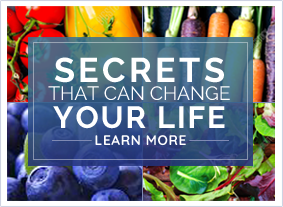 Each modality that we use is a powerful tool to have to tap into amazing health. 6-Month All-In-One Program – This program encapsulates every modality that we teach at Consciously. 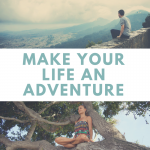 Here we start you with a life review and dive into who you are and who you want to become through the conscious lifestyle coaching. We then begin the meditation program and the emotional release sessions to hit the ground running. After a few months working with the internal world, we begin the nutrition program and natural remedies. 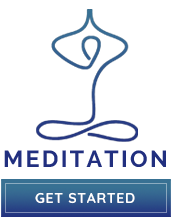 90-Day Meditation Program – This program guides you on an experience of health. 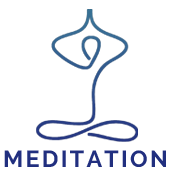 Each week, participants receive a module with educational information about various meditation topics as well as guided meditation downloads, journals, and guidelines to carry out each week in their own experience. The materials are available in a private membership area. 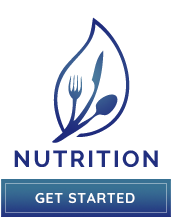 90-Day Nutrition Program – This program guides you on an experience of health. 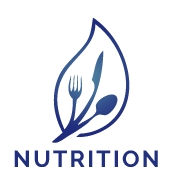 Each week, participants receive a module with education information about various areas of nutrition, as well as videos, recipes, and guidelines for them to carry out each week in their own experience. The materials are available in a private membership area. 1-Year Natural Healing Program – This program helps you stop being dependent on medications and take health into your own hands. You will have access to various natural remedies and our resident Homeopath for an entire year to transition to healthy and non-toxic plant-based remedies.